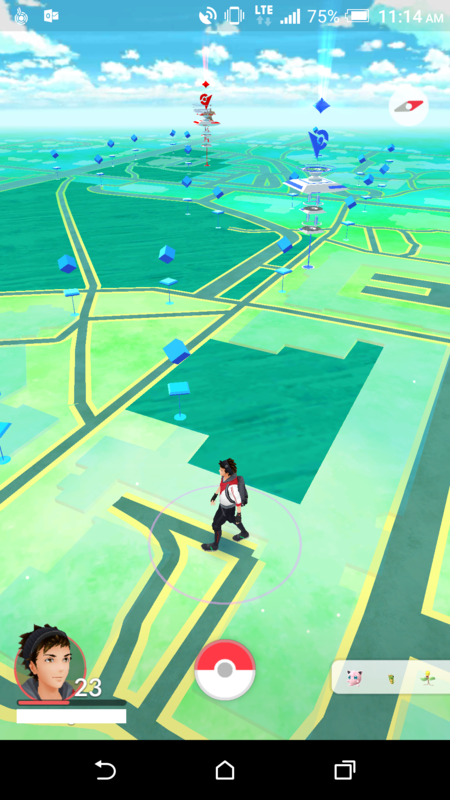 UofG has more PokéStops than many other places. You can stock up on balls, potions, eggs, etc. and hatch eggs as you walk between classes. As mentioned, there are a lot of Weedles, Pidgeys, and Rattatas. Keep collecting them. They will be handy as you ‘level up’ when you need ever more Experience Points (XP). They are inexpensive to evolve, but gain the same XP. The campus wireless network, uog-wifi-secure, is optimized for in-building use. It usually works best to use mobile data only as long as your plan is suitable. You get double XP if you save up evolutions for when you have a lucky egg. The campus layout can be a good reason to get out of your comfort zone. If you prefer to play totally on your own, reach out to other players on occasion. If you always play socially, try the experience of an hour alone, exploring what the game can do. If you have never visited the Arboretum, this is a great opportunity to do so. Download the game only from approved sources. There have been reports of unauthorized look-alike versions or add-ons which have malware (= malicious software) embedded in it. Beware of sites that offer cheats, unauthorized maps, or other ‘advantages’. These sites are often laced with malware as well. Consider whether Pokémon GO needs all the access it asks for. Many people have found e.g. there has been no downside to denying the game access to all your contacts. Do not have the same password for Pokémon GO (or Google) as for your UofG Central Login Account. That password should be unique and NOT shared with anyone, including parents and partners! Have a passcode on your phone, and keep remembering to lock your device when not in use.